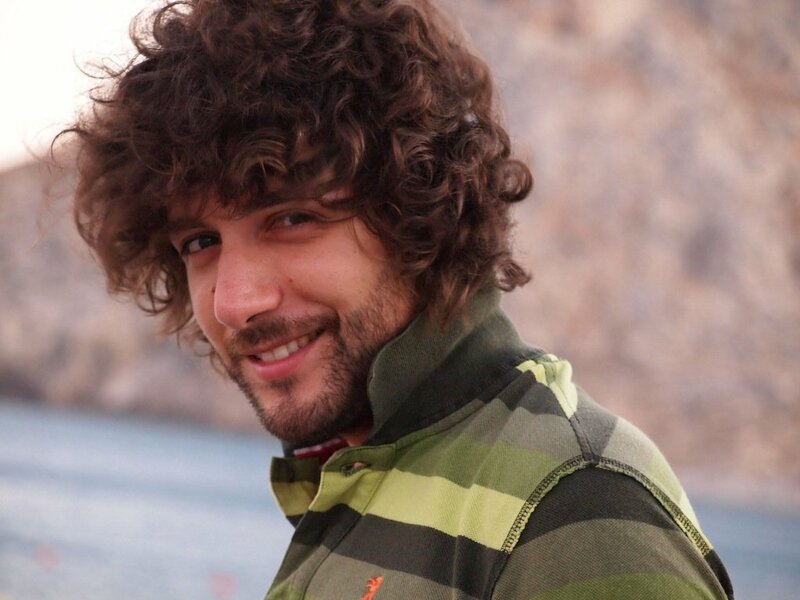 Editor’s Note: Matteo Collina, a software architect at nearForm will be giving a talk at Node Interactive, next week in Portland, Oregon. We asked him his thoughts about the advantages of microservices, and how nearForm implements them. Once upon a time, I learned programming on my father’s lap (yes, I was young). Back then, I didn’t worry too much about architecture. I just wanted to write video games so that I could play them. Later on, I studied software engineering, databases and programming at university, and over the years my professors repeated one example several times. The first version of any university system is a Student class. A Student class contains a name, a surname, some email addresses, and it has the key responsibility of saving itself. My professors at university would not have given me a good mark for that. In fact, I would have had to iterate to version 2, splitting out an Email class (which is responsible for sending emails!) and then iterate to version 3 by introducing a Person class. Our Person class is the key component of any model-view-control system (such as Ruby on Rails, Django, Loopback, Spring MVC): the model. Models can be saved, loaded and generally persisted; they hide the database from the developer. We developers do not like databases, so we try to wrap them in nice abstraction that we can work with easily. In the last twenty years, we preferred to work with objects and classes to model our apps, but we should remind ourselves what an object is. In software, objects are composed of states and their behaviors. In most languages, these behaviors are implemented as fields and methods. Fields (or properties) contain the state, and methods (or functions) perform an action that depends on the object’s internal state. 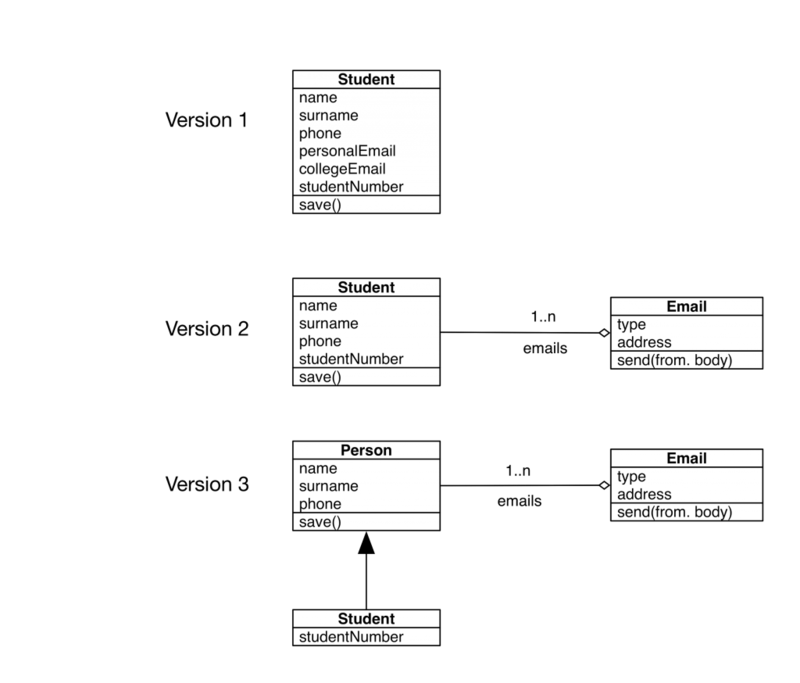 A class is just the specification of an object type: all instances of the Student class will share the same properties and methods. Objects provide developers with five main tools: encapsulation, accessors, abstraction, inheritance and polymorphism. Encapsulation is extremely important, and in fact we do not need objects at all – we can just use closures. Accessors are extremely useful for accessing encapsulated values. I believe I spent weeks filling up the accessor wizard when I was working as a Java developer. 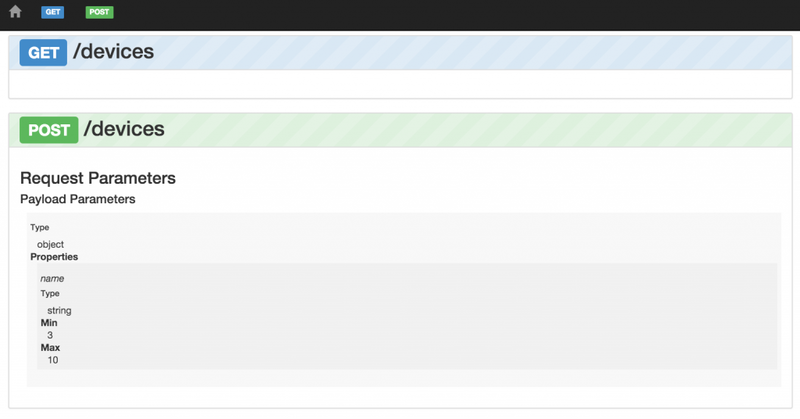 Accessors are necessary for providing computed values, but are usually hard to distribute (should we serialize the value or no? Is that picked by JSON.stringify?). 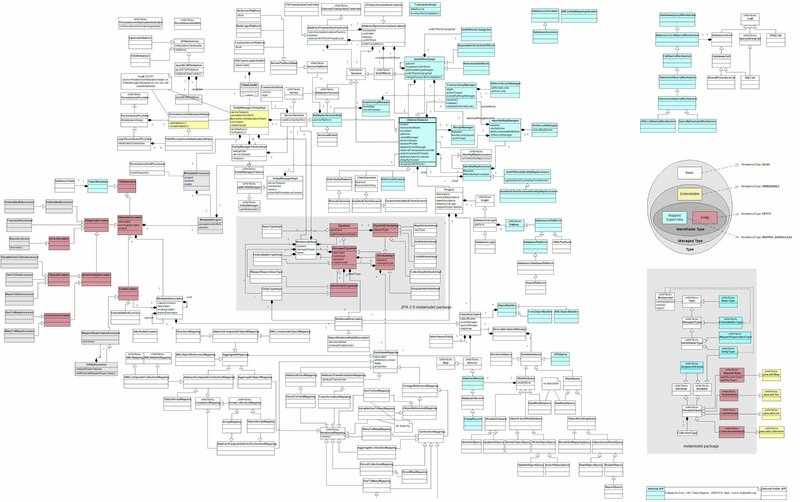 Inheritance, abstraction and composition lead to massive class diagrams in UML terms; however, those diagrams convey very little of the interaction going on between the classes, and what business logic is captured there. 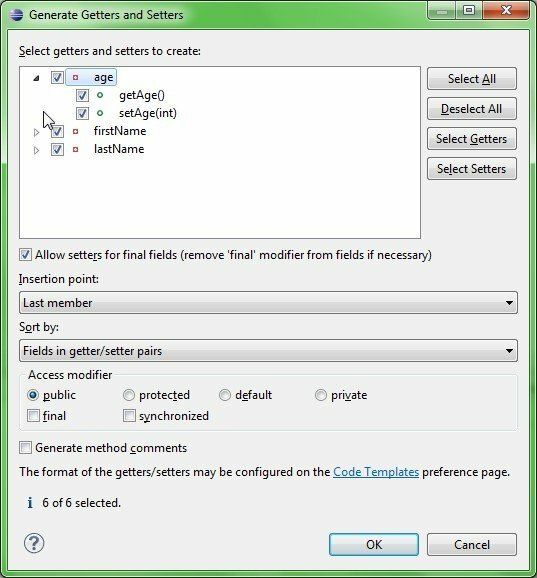 Creating Java accessors in Eclipse. 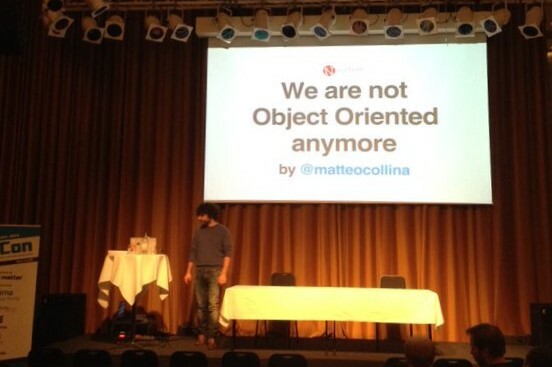 After implementing several systems around the concept of objects, we can confirm that objects are really good. However, modelling the interactions between classes can lead to systems that are extremely complex to understand. In fact, the reasoning around classes makes distributed systems extremely complex; they are hard to remove, and it is difficult to provide references to instances running on a different memory space (or process). In the past, we developed Java RMI, CORBA, SOAP (also known as the death star) and to some extent even REST. All the remote technologies that I mentioned in the previous paragraph have the same underlying principle: there is a public API that is available over the network, and clients send messages to it. APIs can either be good or bad. Good APIs are a form of documentation, while bad APIs are created for the sole purpose of distributing software. I firmly believe that writing code for the sake of writing code is pure technical debt. It adds little value to our finished product. In fact, I am a lazy developer, and I think that no code is better than any code (because we do not need to maintain it!). I recommend that everybody watch this talk. Designing message exchanges rather than classes allows us to represent more clearly the business value of our code. In fact, the diagram above represents a library that has very few responsibilities: store, fetch, update and delete an entity in a general way. In the past, I used that gigantic library to persist my Student model. Command line pattern in UML. Pattern matching is a technique commonly used in functional and declarative languages; for example, it is core in Erlang and Prolog. Pattern matching in non-functional languages is tricky, but at nearForm, we developed two libraries for doing it: patrun and bloomrun. Here is an example of how bloomrun is used. We call this way of composing software a microservice, and we wrote our own framework for it: Seneca.js. Seneca features multiple transports, from bare TCP to busses. It allows you to build a monolith and then split it away into multiple process, without writing any code support remote access. In Seneca, we can start writing a simple script that actually calls itself (see code here). This is a simple piece of code that stores ‘devices’ – things with a name and a property – on a fake, in-memory database. There is no need for a complex ORM. This piece of code is not really reusable, so we can split it out as a Seneca plugin (see code here and here). And in fact, we can use the remoting capabilities of Seneca to expose it on the network and call remotely (see here and here). What’s more, it is highly integrated with Hapi, thanks to Chairo, so we can serve that microservice through standard REST calls to improve communication with other teams. 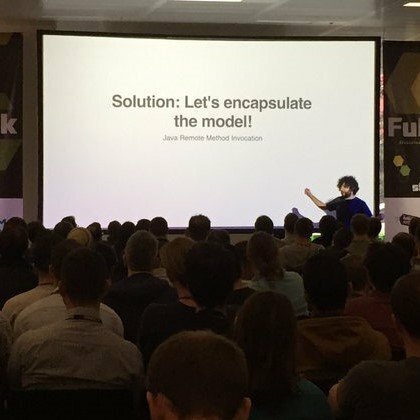 At the FullStack London and MuCon conferences, I did a live demo that you can watch here. The slide deck is available here.